This week flew by...crazy fast! Friday is here, and with it, a crazy weekend! no rhyme or reason, just the five. Miss Wilmington is this weekend, so I'm headed home this afternoon for a crazy, fun, emotion-filled weekend of "pageantry." I'm closing a chapter on this year of my life, which is sad, but I'm so thankful for all that it brought me. Is anyone else in the South slightly scared to drive around? In the Queen City area, the roads weren't too bad during Winter Storm "Leon," but in my coastal hometown, roads have been iced over for three days. And quite frankly, this trek home makes me a little nervous. Looking for a new coffee to try? Call me a plain Jane, but I love Starbucks' Vanilla Blonde coffee. I add in a little extra powdered vanilla myself, a little sweetener, and a little half and half, and it's the perfect pick-me-up for any kind of day. 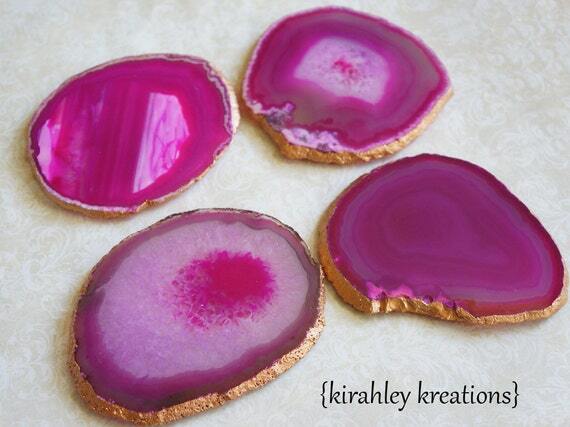 How gorgeous are these agate coasters? And they're the perfect pink just in time for Valentine's day. I can't let go of this Kendra Scott obsession -- I just can't do it. And I probably need this. 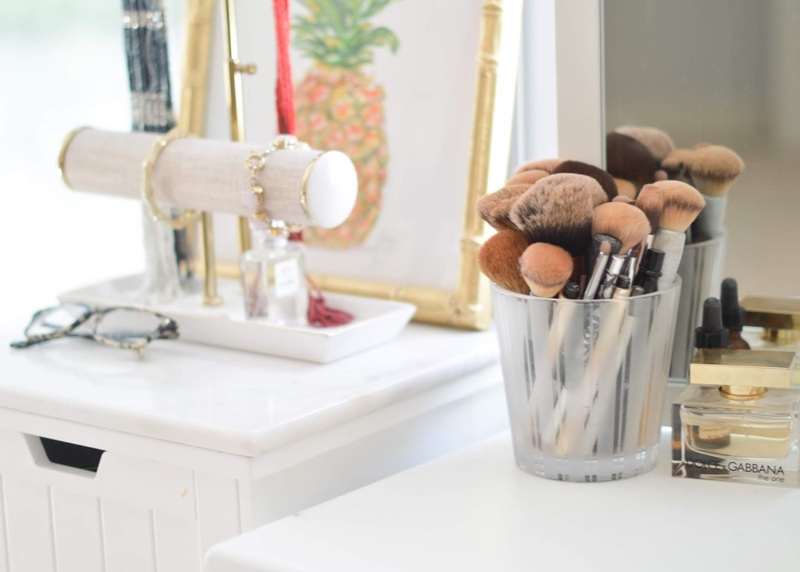 Hope you have a fabulous weekend and be sure to check out the link-up ladies!